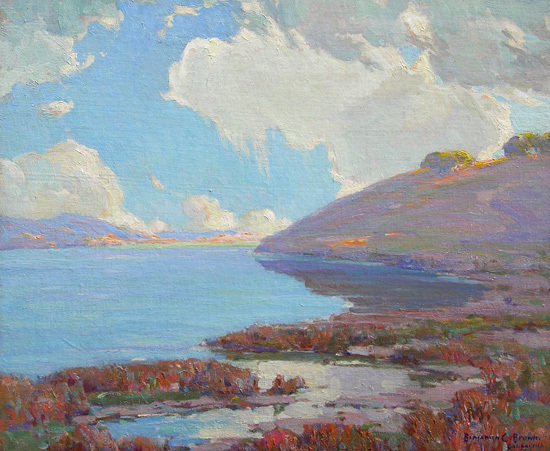 Benjamin Brown was born in Marion, Arkansas, in 1865, and studied at the St. Louis School of Fine Arts. Further study was in Paris at the Academie Julian. Brown was active in the American South upon completing his studies, specializing in portraits and still-lifes. 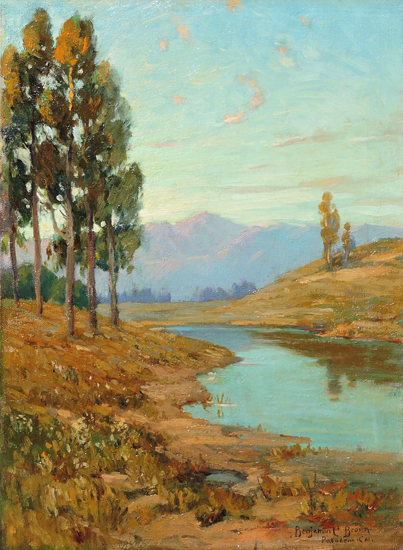 Moving to Pasadena in 1896, Brown quickly saw the potential and changed his artistic focus to landscape painting. 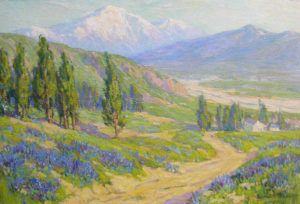 Brown is best remembered for his Impressionist renderings of the Sierra Mountains and poppy-filled spring meadows. 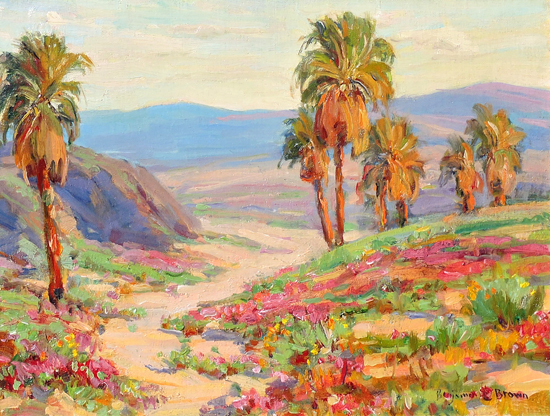 Benjamin Brown died in Pasadena in 1942.